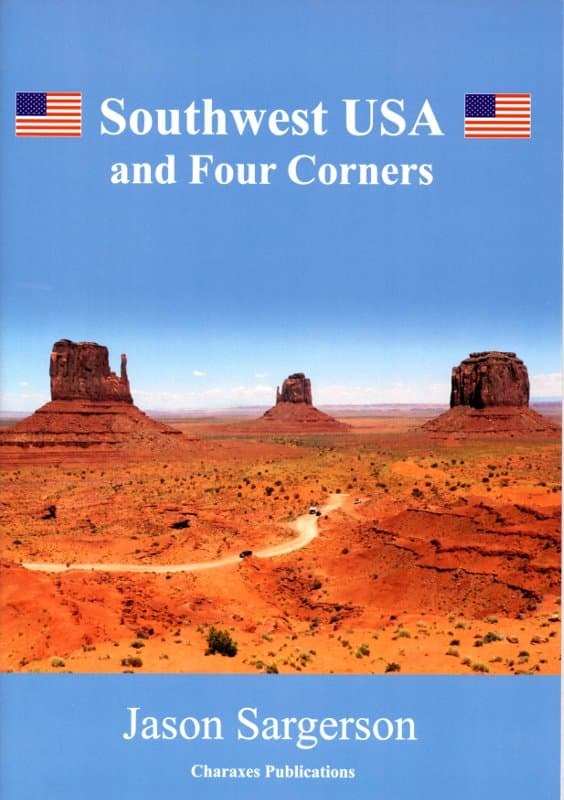 This is a pioneering, original guide to the South West United States (Arizona, Colorado, New Mexico and Utah). 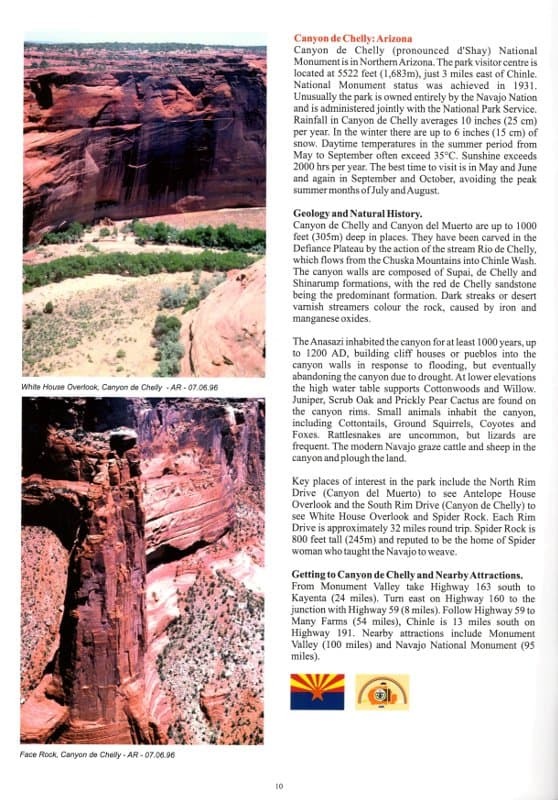 Key places of interest in the Four Corners region are covered; including Arches, Bryce Canyon, Canyonlands, Capitol Reef, Grand Canyon, Mesa Verde and Zion National Parks; Monument Valley, Canyon de Chelly, Cedar Breaks, Rainbow Bridge and Navajo National Monuments; Lake Powell and the Durango to Silverton and Cumbres and Toltec Railroads. 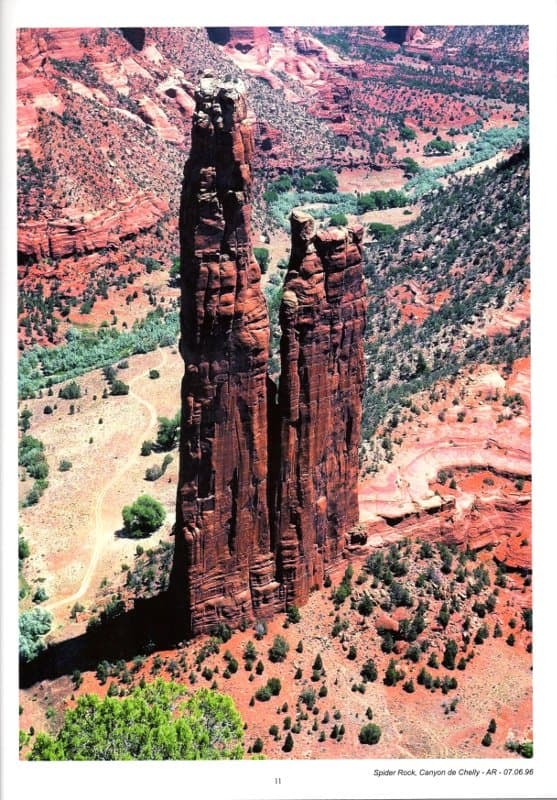 Each page has a unique selection of photographs. All photographs are described by location, state and date. 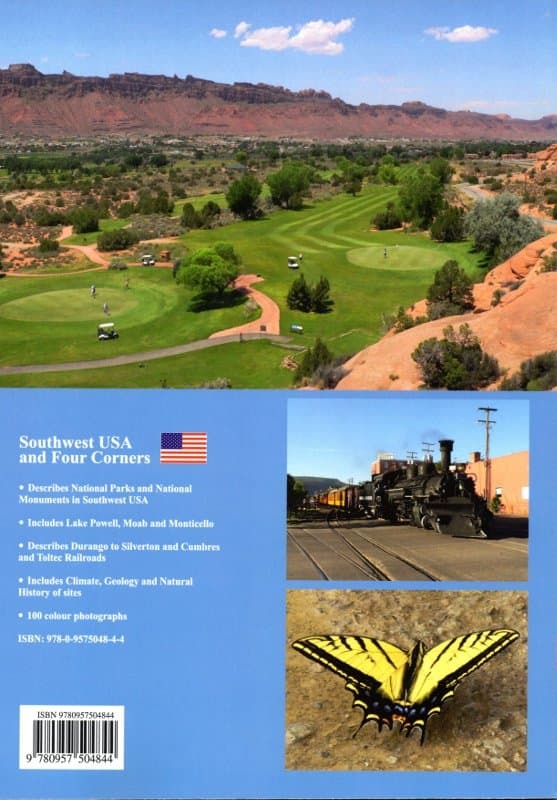 This book is available in the United States through the Monticello Visitor Center, Monticello, Utah. It is available in the UK through Waterstones Bookshops.